Songtrust, the world's largest technology solution for global music royalty collection service and publishing administration, announced today a new business partnership with creator platform Audiomack. Through this partnership, we will now offer our global publishing administration to even more entrepreneurial songwriters and producers and continue the mission of empowering independent creators to access the royalties they are earning. In 2018, Songtrust grew significantly and now represents clients with songwriting credits on some of the biggest hits on the charts including tracks by Rich Brian, BlocBoy JB, ScHoolboy Q, 21 Savage, Lil Mosey and more. 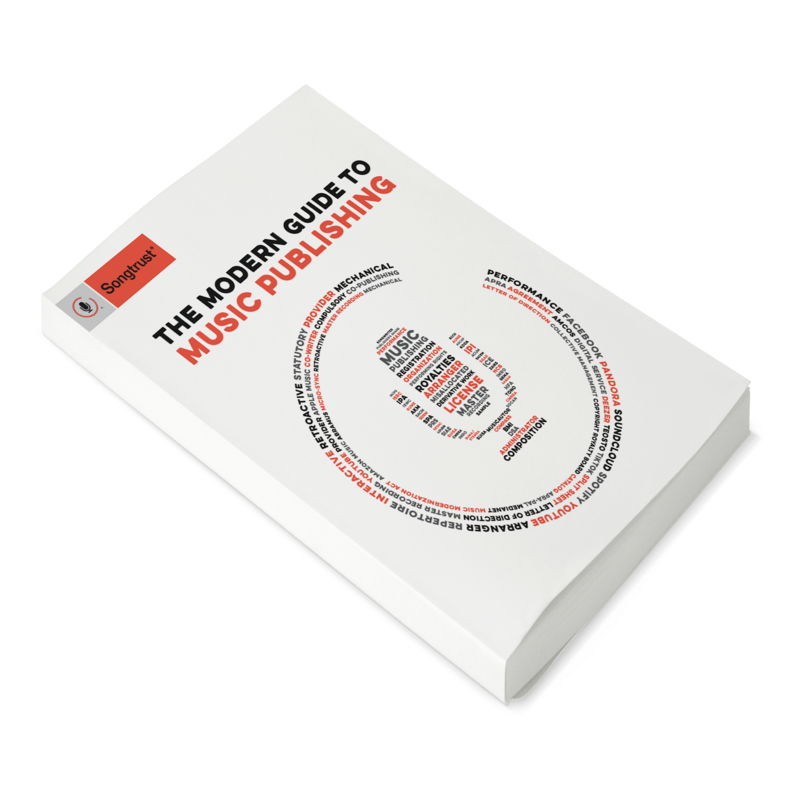 To join alongside Audiomack as part of the Songtrust family and make sure you're collecting all the publishing royalties you are owed, register today.